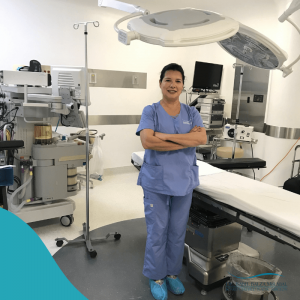 Conveniently located 25 minutes from the airport in San Diego, California, our plastic surgery team in Tijuana focuses their practice and research into advanced technique-sensitive procedures. Our rigorous selection criteria ensures that only the most experienced, well-trained physicians are part of the BMPlastic Surgery team. For our patients in the San Diego area, we are committed to providing convenient and safe transport from San Diego across the border to our clinic and transport back to San Diego after your appointment.